DialMyCalls.com recently released our brand new mobile app for the iPhone and iOS – let's take a look at how to set up a call blast from your mobile phone! Users of our voice broadcasting service can now send out thousands of voice messages to all of their contacts via our brand new iPhone/iOS mobile app – it's absolutely free to download. This how to guide will offer a quick rundown on how to record, add contacts and send out a voice message via your mobile phone. The first thing you are going to want to do is head on over to the iTunes store and search for the DialMyCalls app. 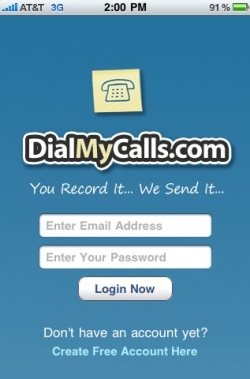 Once downloaded you are going to need to sign up for a DialMyCalls account – this can be done via any web browser or through the iPhone app. 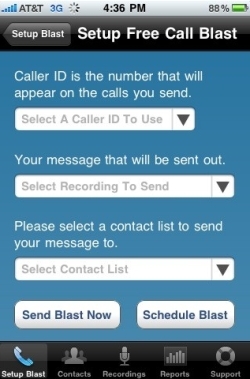 Step 1 – Login to your DialMyCalls account via your iPhone, iPad (2) or iPod Touch. 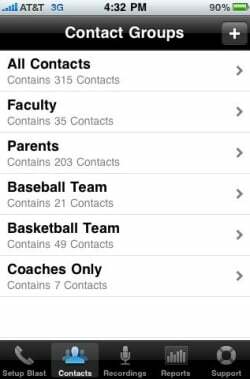 Step 2 – Locate the "Contacts" tab at the bottom of the app. Once you are there, you can add phone numbers in manually or select them from your pre-existing iPhone address book – these will be the people that receive your voice message. 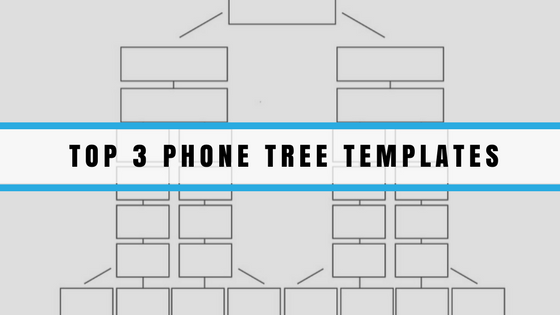 Step 3 – It's now time to record your personalized voice message that will be sent out to every contact that you just added to your list. 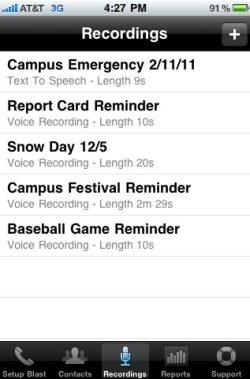 Navigate to the "Recordings" tab and you will be prompted to record your voice message. The DialMyCalls iPhone app will allow you to preview and re-record the message if you are not satisfied with it the first time around. Step 4 – The final step of sending out a voice message to all of your contacts at once on your iPhone is to set up your call blast. 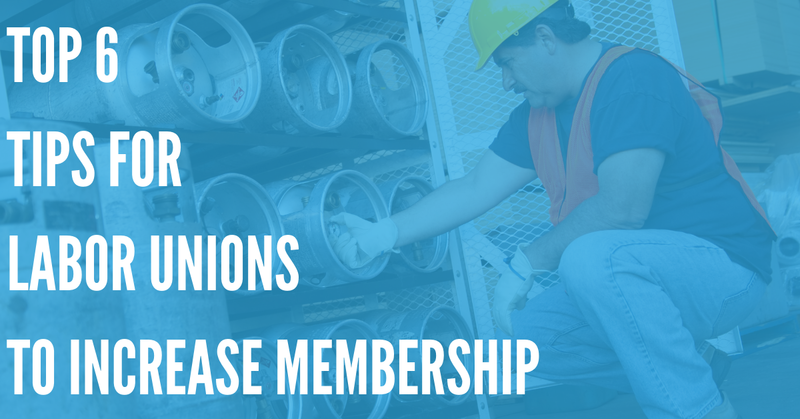 Once you are on the "Setup Blast" menu, you will be prompted to select your recording and the contact list that will be receiving that recording. Click the "Send Blast Now" button and your voice message will instantly be sent to everyone on your contact list. Download our free iPhone app and start sending out thousands of voice messages instantly from your mobile phone!